HB Wire is manufactured using MS wire rods to obtain qualitative range in the final product.HB Wire provides excellent mechanical strength without compromising the capacity. We have gained recognition in providing a wide range of HB Wire. This wire is manufactured using utmost-grade material and modern techniques in adherence with set guidelines. 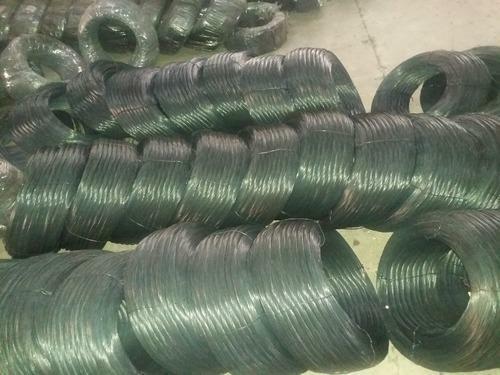 The provided wire is available in diverse specifications so as to fulfill the need of customers. 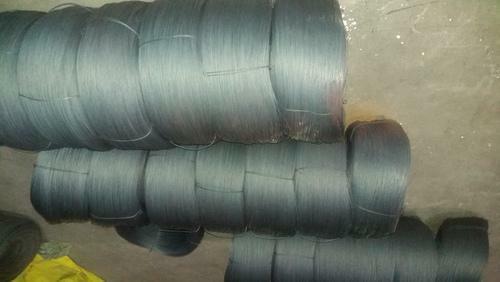 We are giving this wire in bulk quantity within a promised time frame at competitive rates.